The Mellieħa Local Council together with Abakus Labs have worked together towards the revamping of their website. 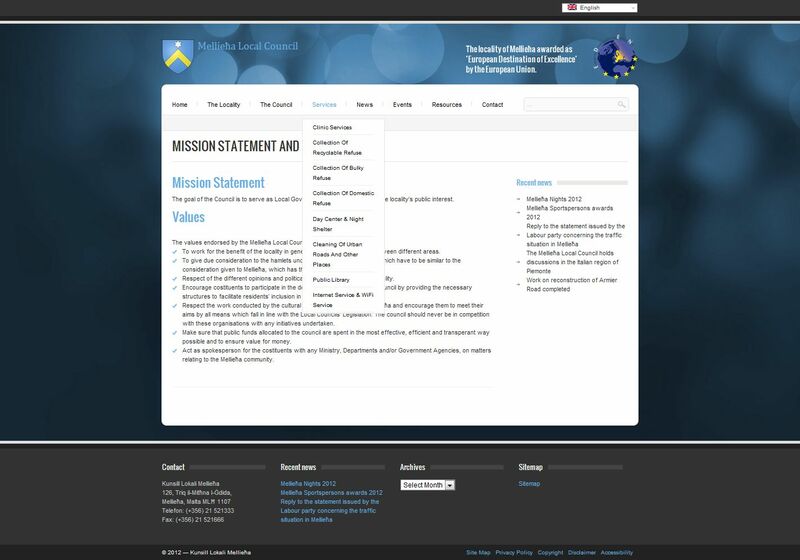 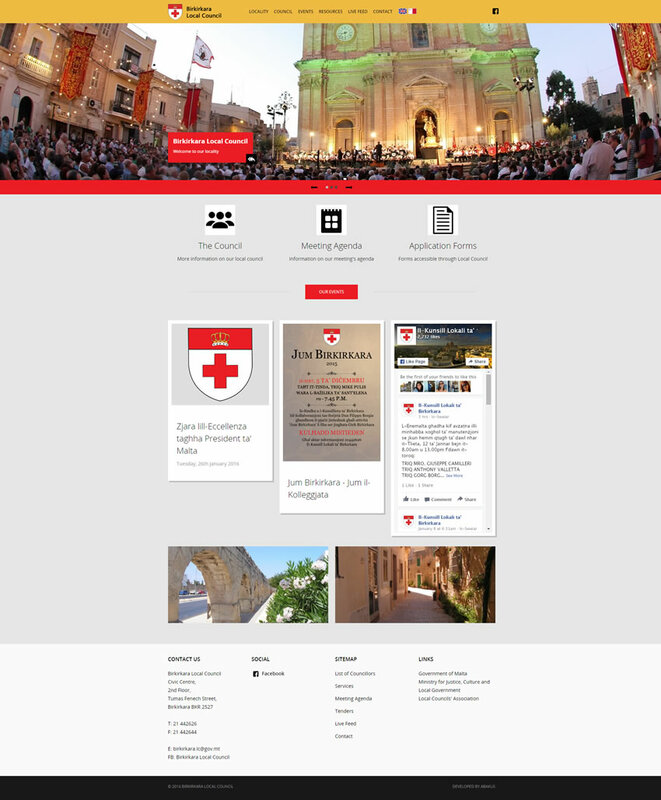 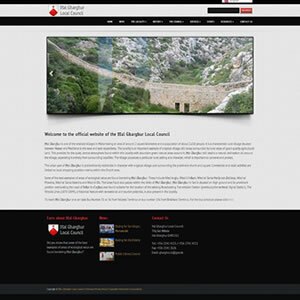 The Local Council, who considers the internet to be an important tool towards their everyday work, wanted to give their website a more modern look.The portal, which can be accessed through www.mellieha.gov.mt, not only feature information about the locality itself, but it is also continuously beign updated with news and events pertaining to Mellieħa. 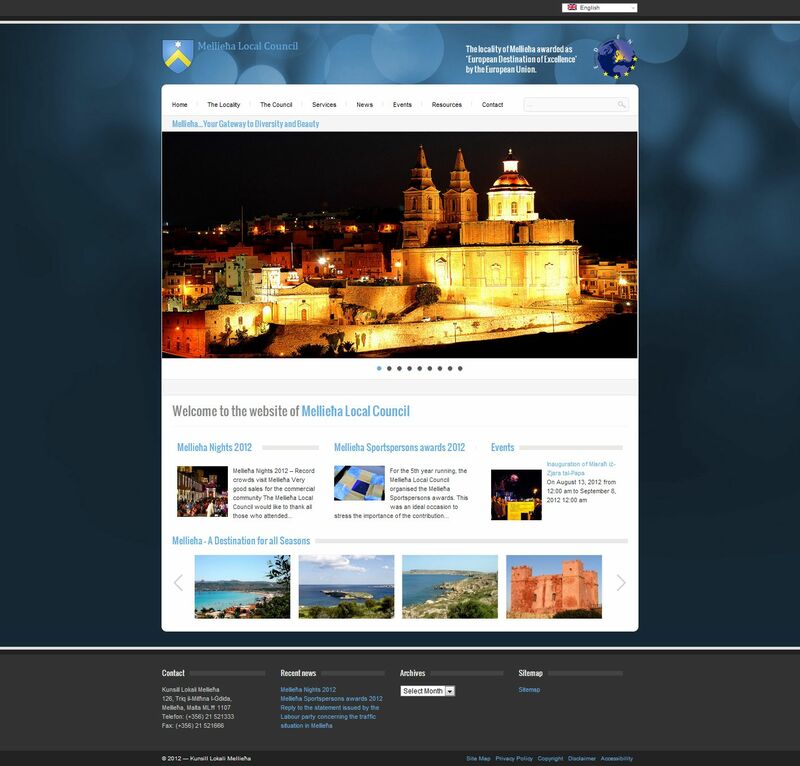 Abakus Labs has worked very closely with the Mellieħa Local Council to come up with a website which features not only a fresh design, but which is also user-friendly to the general audience.